Until a couple of weeks okay, I was not planning on doing the Hoodoo 500 bicycle race. It was two years ago that I was planning doing this race as part of a two man relay team. However, due to an uncertainty about my heart condition I had to back out. After a lot of testing it turned out that there was nothing wrong with my heart, only my blood pressure. The initial medication was a beta blocker that really slowed me down. 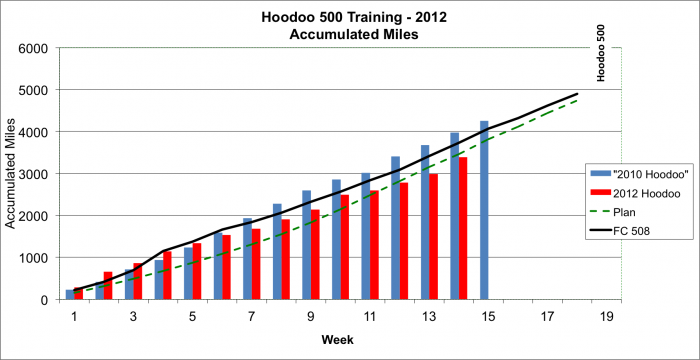 You can see from these charts below where I stopped keeping track of my training during 2010 at Week 15. 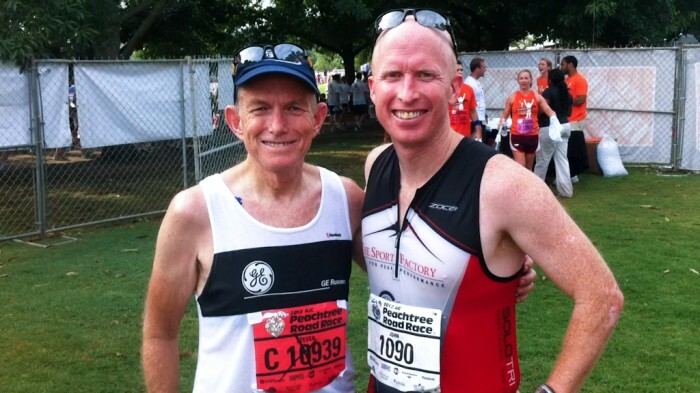 A few weeks ago David and Deb suggested that I join them for a four person relay team. They had originally signed up for doing the Hoodoo 500 as a solo tandem, but decided they wanted to switch to a four person team instead. It took awhile to find a second female so we could enter as a mixed team. Now it was time to get serious about training. Fortunately I have been doing a lot of riding so ramping up things was not too difficult. This week in Utah was my first chance, since Sierra to the Sea bicycle tour last month, when I was able to bike every day. I also allowed some higher altitude training. I completed the week with 406 miles and 32,467 feet of climbing. My original training plan was for a two person relay team, so it should be fully sufficient for a four person team, although I will need to do more speed workouts. Wednesday I did a solo ride aimed at a lot of climbing. I climbed up to the summit of the Alpine Loop from 3 different roads, then added on Suncrest and Traverse Ridge to get in 8,800 feet of climbing for the day. I was initially happy with my time up the Alpine Loop from the Provo side of 1:05, only about 5 minutes off my PR time. But then my times later in the day started to fizzle and I felt very tired on the last climb. Saturday we started on the Tandem on the Utah Velo ride. It was fast paced, as expected for 55 miles. My brother Mike joined us. I guess I was pushing too hard on the tandem trying to keep up, especially the climb up Hobble Creek. After returning home and switching to my single bike my brother and I went to climb Squaw Peak. I was SO SLOW going up that hill and felt totally exhausted at the summit. 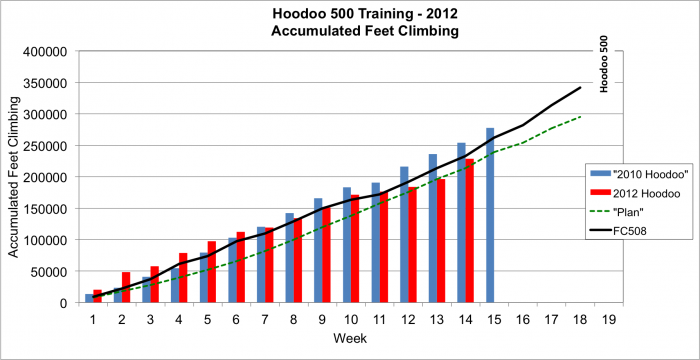 So although my total miles and feet of climbing for the week looks great, my endurance and speed has a ways to go yet. With the Hoodoo 500 race coming up I have switched from doing speedwork running, to do intervals on the bike. Mojo is a magical charm back used in African-American folk belief called hoodoo, so it is quite appropriate that I feel I am finally getting my Mojo back as I get ready for the Hoodoo 500. Periodically I measure myself on the same course where I do four intervals for 7 minutes followed by a 3 to four minute recovery. It is a relatively flat course that included a couple miles of warm-up from our house and then a straight shot, with no need for stop signs or traffic lights during each of the 7 minute intervals. The blue sections on the map are the intervals done at speed and the red sections the recovery portions. Using a circular course allows me to average the 4 segments so as to somewhat cancel the effect of the wind. This allows a comparison between different dates. 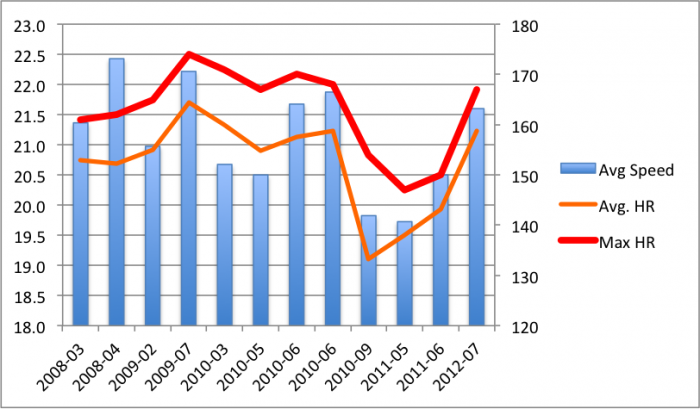 I have data from twelve workouts, the first in March 2008 and the 12h today. In late 2010 and 2011, my speed was done while on a beta blocker and you can see the significant reduction in average heart rate and average speed. Luckily I have been off the beta blocker for a year now and you can see the big improvement in speed as my heart rate was now able to get back up, although not back to 2008 levels (and not sure I ever will). 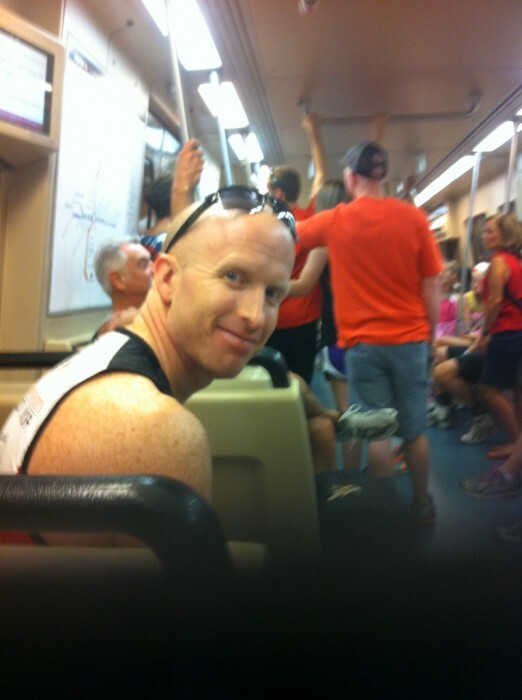 It is the 4th of July and that means if you are in Atlanta you might well be running the Peachtree 10K race. 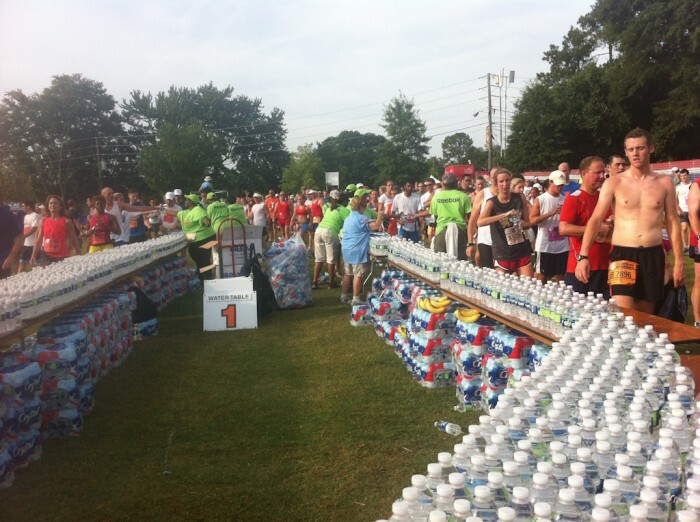 This race draws 60,000 runners each year. It was John’s fourth time to run it, but my first. I have not run any running race for a few years now and have not been running nearly as much as I once did, but rather doing more cycling. Coming to Alanta at this time was something that came up only a few weeks ago so I had to do some last minute cramming to get ready to race. That is not a very effective method. The distance of a 10K would be no issue, but speed would be. I was able to get in a few speed workouts, and felt ready enough. It has been particularly hot in Atlanta lately. Only last Saturday the temperature hit 106, which broke the all time high on the record books. John was able to get me a ticket from a friend that placed me in coral C, allowing our group to start about 11 minutes after the seeded runners did. With 60,000 runners, being back further would make running most difficult. We got up at 4:30 am and were in the car by 5:15 to drive to the Marta station (the train system in Atlanta). We took the train to the Buckhead area of Atlanta, where the race stated, arriving with plenty of time but early enough to avoid the more massive crowds. With 30 minutes before the start of the race, John headed up to the subseeded section and I found my way to coral C. Even at that point there were a lot of runners already positioned towards the front of the coral. Although this is a 10K, it had more the feeling of a big city marathon in terms of organization, all with the big American Flag, a prayer from a local Baptist Pastor, and the National Anthem. By 7:30 am our coral sarted to move forward, walking aways, then stopping behind the large signs setup. It was not long before we were off. Although the temperature was in the low 70s at the start, it did not take long into the run to notice the very high humidity. Even being toward the front of the runners in coral C did not allow me to run as fast as I wanted to. For the entire race it meant weaving in an out of runners, something I had learned to do on large city marathons. I must have passed about 200 runners during the race, with a few passing me. It is not a flat course. 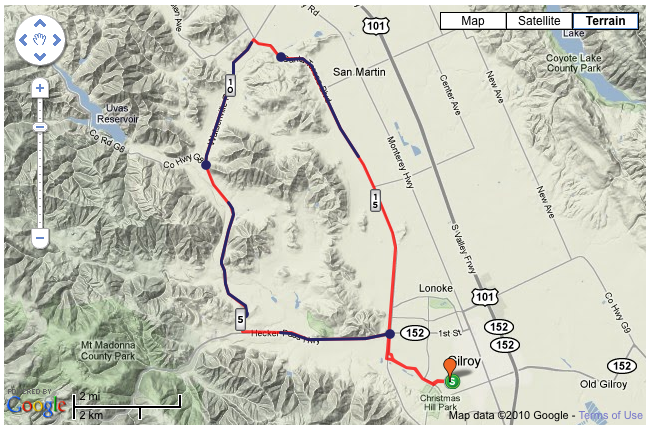 After an initial uphill, there is a couple miles of downhill, where I was able to get my pace down to below 8 min/mile. Then the uphill came and my paces slowed considerably, not only as fatigue set in, but the high humidity seemed to zap my energy. It became clear that my original poorly founded thought of coming in under a 8 minute pace was not going to happen. I crossed the finish line with a time of 52:25, or a 8:19 pace. My Garmin GPS showed 6.3 miles rather than the expected 6.2 miles. Maybe the difference is due to the weaving back and forth across the road. After picking up my t-shirt, I found my way to the Home Depot tent where I was going to meet John. It was great to be able to get into that corporate tent and get something to eat and drink, and have a chance to chat with some of John’s triathlete friends. From there we made our way to the downtown train station and then back to the car. It was a fun day. 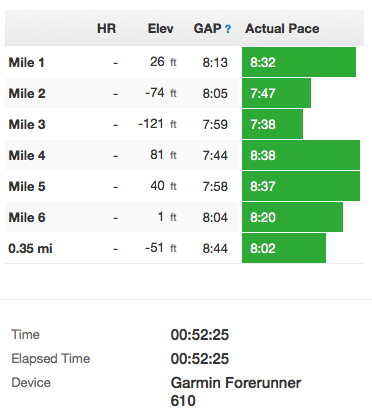 I uploaded from my Garmin 610 to Strava, which will give you a grade adjusted pace. So although I felt I had slowed too much on the hills, I could see my pace, after accounting for the grade, was relatively constant.